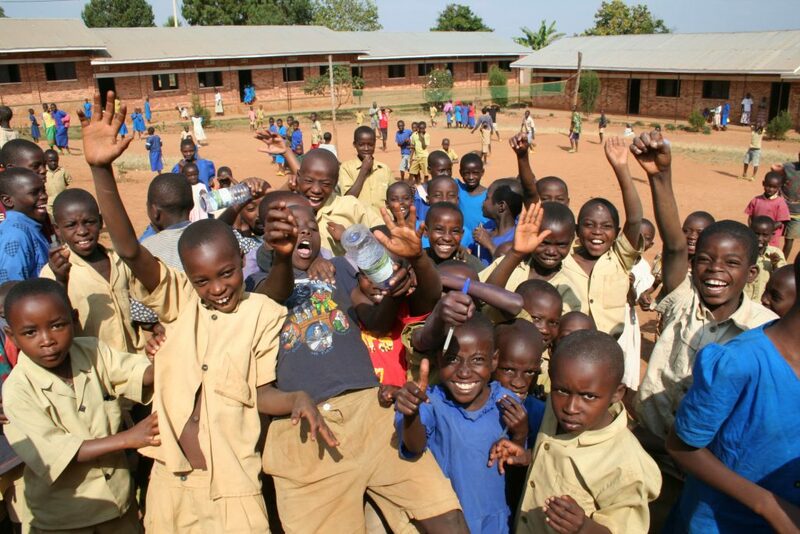 Our “Ruanda-Project” has been existing for nearly 24 years now. In 1995, one year after the genocide, we went to Rwanda for the first time with a group of pupils from Bad Oeynhausen and met the people in Ruli. This visit was the basis for many more visits and friendships. Are you interested in the development and activities of the project so far? Are you interested in Rwanda, its terrible history, but also its hopeful future? You want to know more about our association IKIRARO, founded in 2017? We went to Ruli again at the beginning of 2019 and collected many new impressions – with many new ideas and plans for the future! And visit us again from time to time!